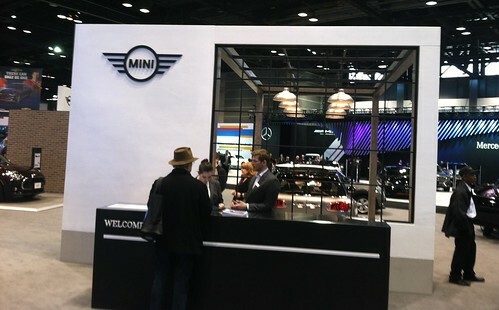 WRAPUP: A great day at the Chicago Auto Show on the Social Media day preview event. 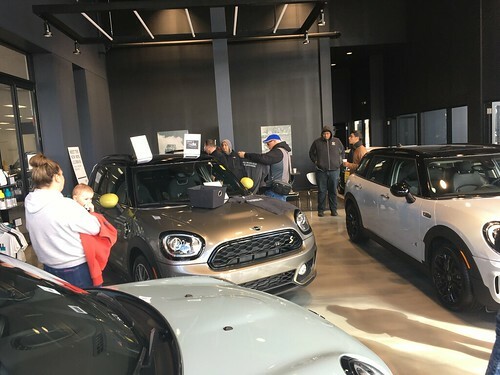 Lots of cars, and an appearance of the Lap Motorsports Daytona winning MINI Cooper, and trophy Huge thanks again to MINIUSA for getting our club into the show on this day!! WRAPUP: Thrills, chills, and spills.. We had about 25 people participating in some mid-winter karting action. A warmup race, a qualifying race, and then a final event. A couple of the finals had a bit of “rubbing”, but a fun time was had by all. Congrats to the 3 final race winners.. Matt K. , and Jim M. and a big thanks to Kathy and Scott S. for donating tickets to Zanies Comedy Club as an extra prize for the leaders! Send links or photos to steve@chicagominiclub.com and I will link them up here. 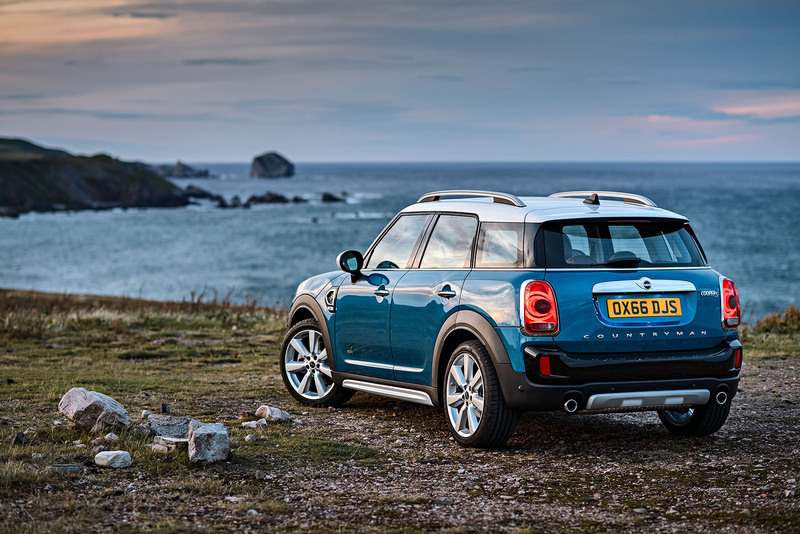 MINI of Chicago will be hosting a Countryman Preview event on January 6th at 6PM. You will have a chance to check out the new car up close and personal. RSVP on THIS LINK and add a comment below if you are interested.